Conference Contacts Limited, suppliers of outstanding event delivery and cost effective event management solutions are now recognised as ISO 9001 registered – the international benchmark for quality within an organisation. 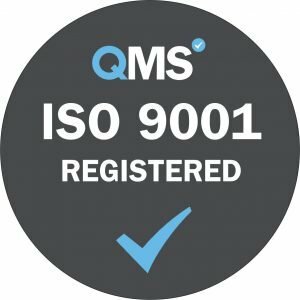 Achieving ISO 9001, demonstrates to customers and suppliers that systems are in place to meet the high standards set out by the International Organisation for Standardisation (ISO). “Our success comes from translating a client brief in order to provide an effective event solution as a part of their overall communication strategy. We consider ourselves to be a business partner to many of our clients and this certification reflects our forensic attention to detail. The high level of repeat business we are awarded says everything about the quality of our service and the experience of our team”. 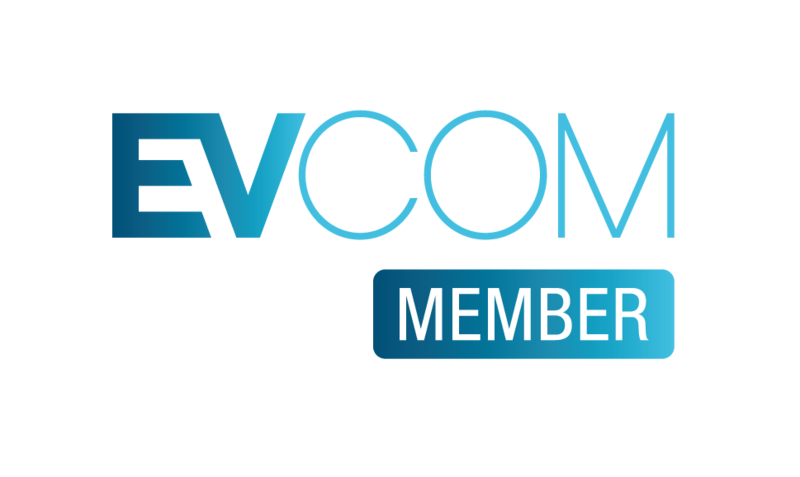 “For Conference Contacts, this means that we can continue to offer the highest levels of service to our customers with the assurance that our operational procedures are critically reviewed. The rigour involved in auditing our processes ensures that we maintain cost effectiveness for our clients, reduce risk and ensure business continuity”. To gain the ISO 9001 certification, Conference Contacts were required to demonstrate a dedicated and committed approach to meeting customers’ needs, operating efficient management processes and delivering consistent, high quality services. Each year, an External Audit is carried out by a third party to ensure all systems are maintained and any non-conformances are noted for correction. Photograph above: L-R Back row: Conference Contacts Operations Director, Michael Avery and Managing Director, Antony Waite. Front row: Event Coordinator, Meghan Harrison and Operations Support, Annabel Nicholls.